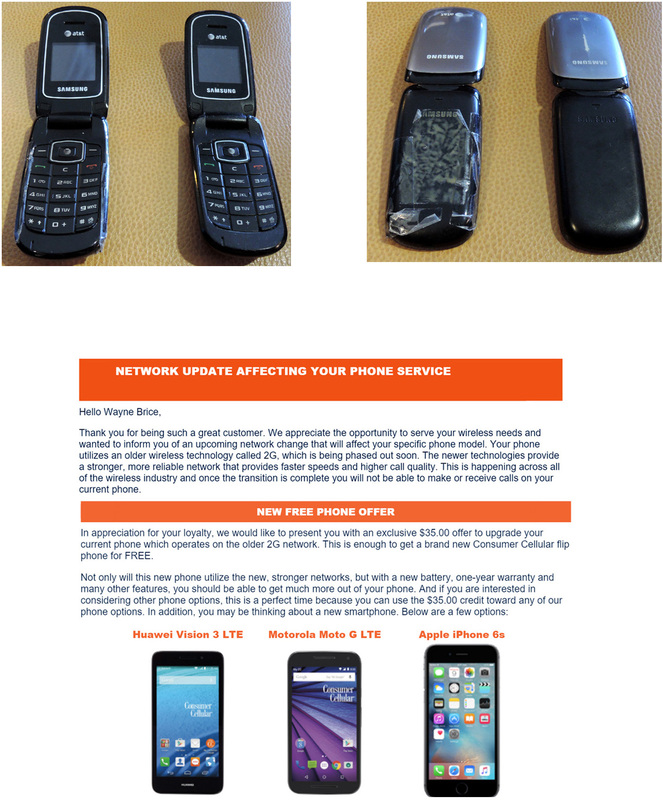 We got a notice from our phone company to replace our go-phones with much more sophisticated ones that come with two million bloatware apps and a data plan that thins your wallet. Although the offer is enticing, we're holding out... because these phones are awesome! You can do it!!! Find out what kind your daughters have….I have found the younger generation has taught me apple…kicking and screaming!! Now I can’t live with out it. For the card caring control freak, it is comfort knowing all that information is just there, waiting for you!